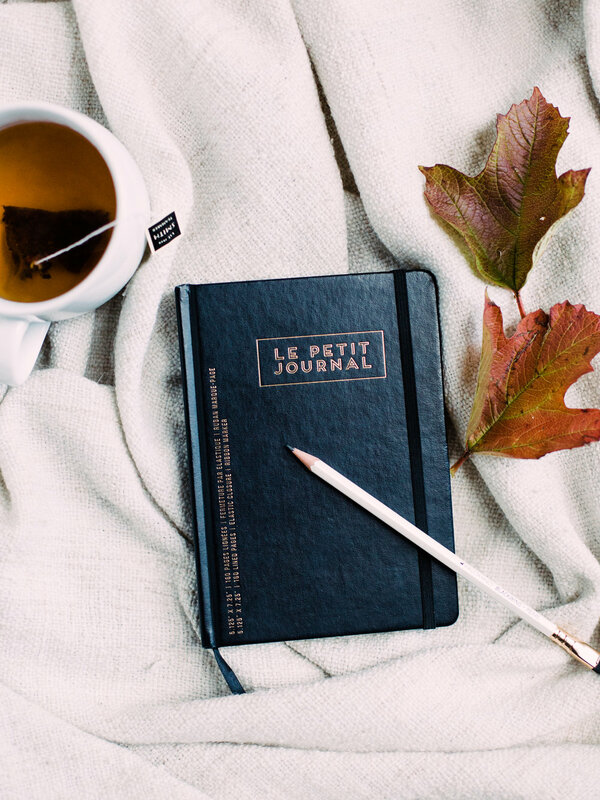 One of my favorite fall 'activities', is filling up a journal with thoughts, ideas, tasks, and notes about my day. I love the bullet journal approach because it allows you to express your thoughts as organized chaos, which is basically how my brain works anyways. Some things I love recording are monthly habits, such as 'number of days I've read' or 'number of days I went to the gym' because I can really figure out how I'm spending my free time. I especially love adding doodles and instax polaroids to special days to allow myself to appreciate the little moments even more. Bullet Journaling is like the adult version of writing entries in your middle school diary, except with less about who is cute in class, and more about why you love the person you do, and a place to write your grocery lists! For more fall activities to try this fall, sign up for my newsletter below! Sign up with your email address to receive this season's newsletter, as well as an additional surprise freebie!